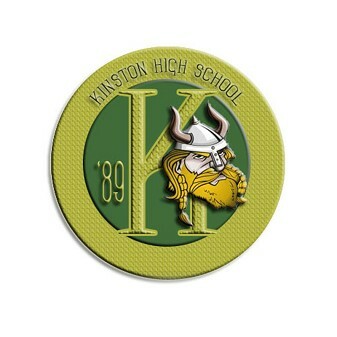 Home of the "Mighty Vikings"
This site was created in May of 2008 and has had over 91,000 classmate visits to the site!!! Hail to the 80's...the greatest decade ever!!! !